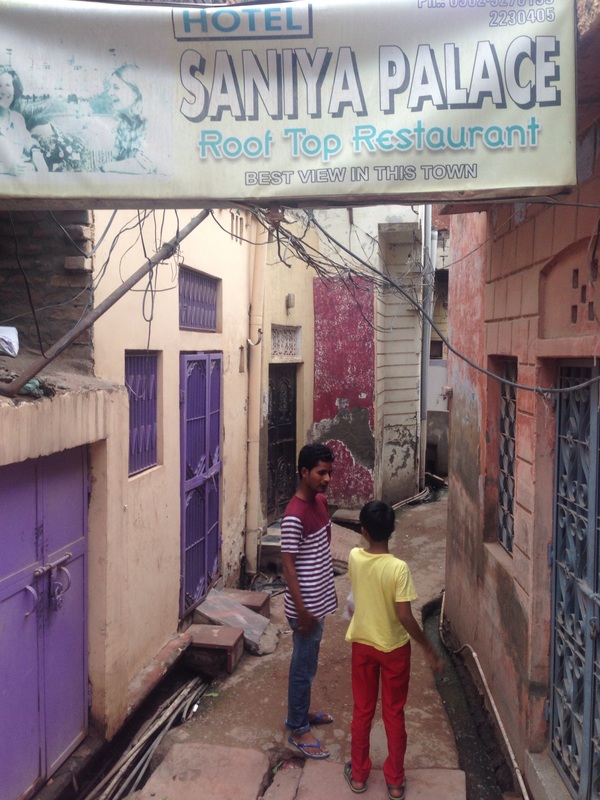 Leaving Delhi heading to Agra is our our plan for today. It is also India’s celebration of their day of Indipendance which meant traffic was light early on. We passed the new Formula1 GP circuit (called Buddh International Raceway) at greater Noida which looked rather impressive against the backdrop of Basic Indian livages. As we entered Agra there was massive traffic issues with crashes and congestion with some rain falling to add to the fun. We were advised to turn around and take an alternative route which meant back streets which were also heavily congested. As a result of the congestion for an extended period the bikes were suffering from potentially overheating which meant a couple of forced stops to allow them to cool. The ride was only 225km’s in length however due to the congestion it dealt much longer. We arrived at the hotel which involved a very tight fit for the bikes and the Manager kindly let us park the bikes in the laundry section of his own home! The hotel (Saniya Palace) we found hardly a “palace”, with no water in our room, no internet, smelly to the point we insisted on moving rooms. Mind you we only paid approx $25 for the room. 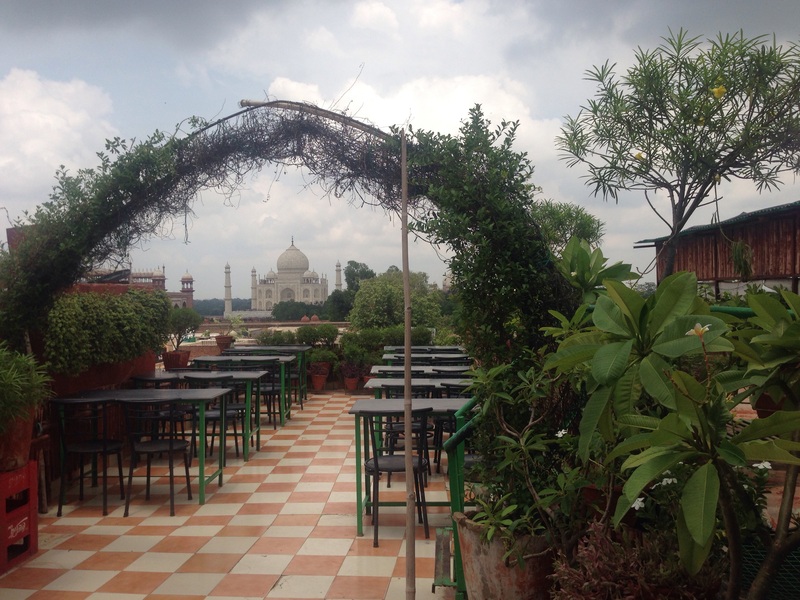 The upside was that it did have a clear view of the Tajmahal from the rooftop restaurant . Folowing our complaint the Manager transferred us to the roof top room which also had direct views of the “Taj” which sort of made up for the other rough bits.